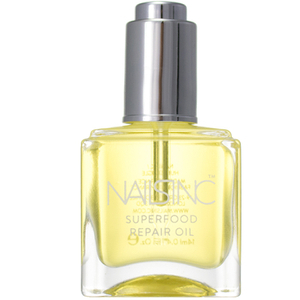 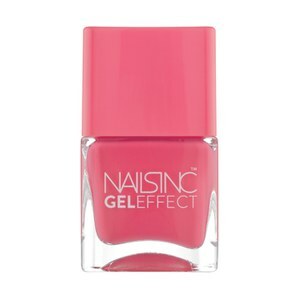 Founded by young UK entrepreneur Thea Green over 15 years ago, Nailsinc aims to provide fashion forward, high quality nail colour and manicures for the busy woman who has little time. 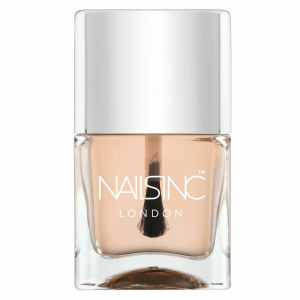 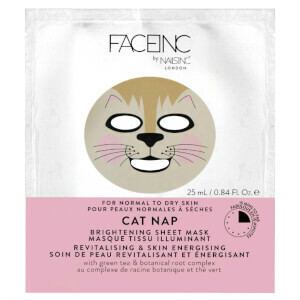 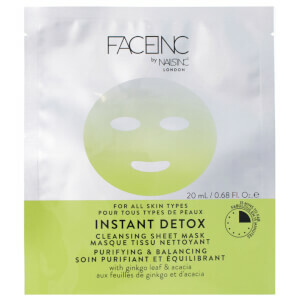 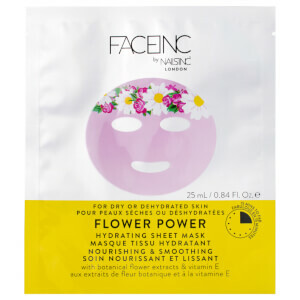 Although it started off small, Nailsinc has now grown to one of the biggest and number one nail chain in the UK, working on A-List celebrities and fashion designers including Alexa Chung and Victoria Beckham - who know has a Nailsinc line named after her. 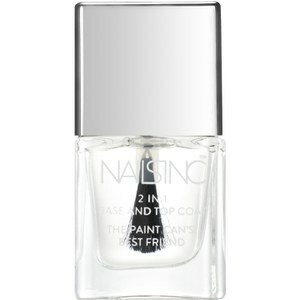 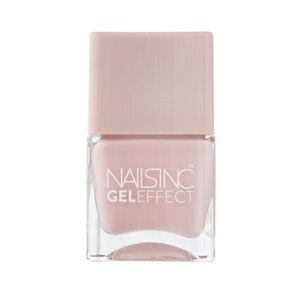 Nailsinc products boast the latest technology in nail design, special effects and a nail polish line that features over 150 colours. 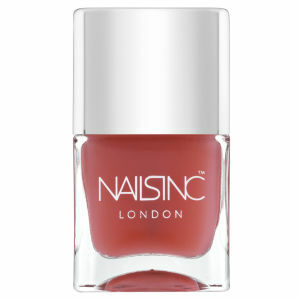 With leather effects and NailKale shades containing the strengthening and health benefits of Kale. 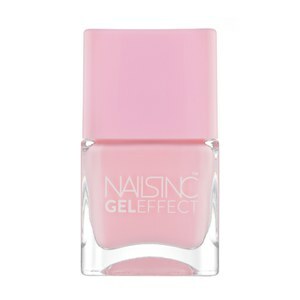 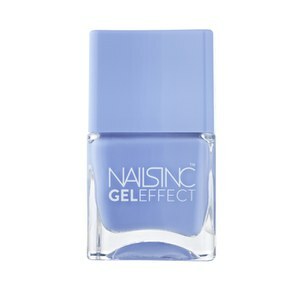 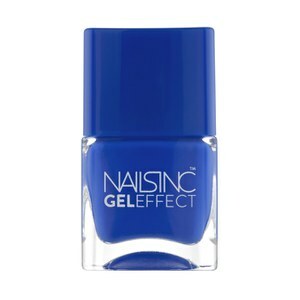 Nails inc's award winning Gel Effect formulation offers customers a great alternative to the professional Gel manicure - giving the same high-gloss, plumped finish without the need for UV.